So I think it’s a matter of understanding and realizing that the election does have direct consequences for you. Even though you may not like either choice now, not participating is, in essence, defaulting to let people who have preferences for [all 4 candidates] have their voice heard and not have your voice heard. I think all presidential elections have a lot a stake. If you go back and look, just about every election will say, ‘This has a lot at stake.’ This particular election does. We’re clearly in to a variety of issues that need to be resolved, or at least some consensus derived at if the country is to move forward. We’re at a situation with an international set of a crisis around the world that we’re dealing with. So I think you could argue that this an important election, given some of the institutions that are at stake and other things that are going on. WHY SHOULD COLLEGE STUDENTS CARE? Many of the decisions that are going to be reached in the next four years are decisions that are going to have a direct impact on you – everything from the very personalized decisions that might deal with the financing and access to higher education. Second thing that happens in terms of jobs and job growth. Third, what’s the US position vis-a-vis the rest of the world. But I also think longer-term. You’re going to be the guardians of the “American Dream” in 10-20 years, and you’ll have the most significant impact to make, so it’s important that you participate now. I think the trouble to your generation, your particular group of voters – under 30 years old, let’s say -is not unique. You’ve participated historically at lower percentages. You’ve tended to have less trust in the political system during this part of your lives and participation rates increase as you get older. So I think it’s a matter of understanding and realizing that the election does have direct consequences for you. Even though you may not like either choice now, not participating is, in essence, defaulting to let people who have preferences for [all 4 candidates] have their voice heard and not have your voice heard. I don’t think the students are alone in having some reluctance to talk about this [election]. As I talk with friends and others, they don’t really want to discuss it either. They are appalled by the lack of policy discussion, the overabundance of personal attacks. The most common thing I heard here is, ‘How many more days till we get this election behind us?’ Now, as to how the different candidates got to where they were? Donald Trump, I think very adroitly, used a nominating system that he understood. And he understood that if he could, in a large field, mark out a significant percentage, 20-30% of the primary voters, that would put him in the lead because all of the other primary candidates would be splitting the remaining 70%. I think Donald Trump tapped into an area of major concerns for many Americans. Many Americans. And that is that they feel the country has left them out, that the country is run by two competitive party elites and they as individuals don’t have enough say. And I think that’s one of the reasons trade resonates so much with them. They feel that trade deals that have been made have cost them their jobs, have cost them their ability to retire with dignity. In essence, [they feel] they don’t matter. They’re in the minority on some of the culture wars, and therefore their voice just hasn’t been heard. Mrs. Clinton, I think, the reason why you didn’t see more contesting of her nomination is I think many people felt that the party owed her the chance to run. Number one, she would be the first female elected president if successful. Number two, she did step aside and was very loyal to Barack Obama in 2012, and I think number three, the feeling was that she had the right temperament for the run this time, with the right mix of experience. The key reason why she won, was again because of the system. The system was not necessarily rigged, but she understood the system. And the system meant that the super-delegates would have a large say in this. So she made sure she had the super-delegates early on. Sanders was not able to budge the super-delegates. So even though he attracted a great deal of interest and support, he was not able to get the super-delegates to budge. Without the super-delegates he had no chance to get the nomination. Of course your generation’s voice counts. Look at the role students played in the Sanders campaign. You had a large say in his development. He came from nowhere to a very close second. He was in position, if the super-delegates had broken, if enough changed their vote, to in fact nominate Bernie Sanders. So I think students should be pleased at what they accomplished. However, I think they also have to realize that in any election contest, there are winners and losers. In this particular case, their candidates was not successful. It does not mean that he was not successful, perhaps, in the long run, if he’s able to force some major changes in the Democratic party. 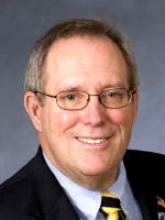 Dr. David Caputo is President Emeritus and Professor of Political Science at Pace University. 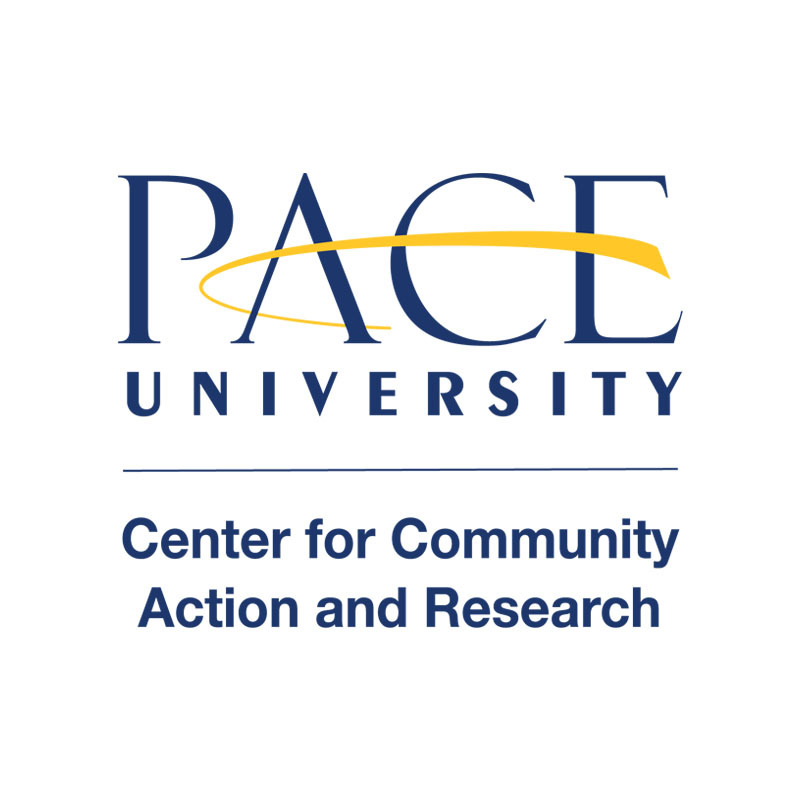 This transcript is taken from a full interview with Dr. Kolluri conducted by Matt Bailey ’17 as part of a series on faculty perspectives of the 2016 election completed in partnership with the Center for Community Action and Research.